Register for our Renting Your First Home In Canada Webinar today! • The first thing to do is determine how much you can afford and what type of home you want or need. Draw up a wish list. This would include the size, number of bedrooms, location and special features such as a garage, fireplace, fence, dishwasher, hot tub etc. • You’ll also want to consider such things as proximity to schools, community centers, sports facilities, public transportation, hospitals, libraries, shopping areas and your workplace. • There are different ways to find the right home. First, there are many local magazines and brochures dedicated to advertising available properties. Most newspapers also have a real estate section. • Quite often people will drive through certain neighborhoods, looking for properties for sale. This is a good idea if you already know where you want to live, or a friend or family member has recommended a neighborhood and may help you quickly find a suitable home. • Many people in Canada also get in touch with a realtor or builder when they are thinking about buying a home. 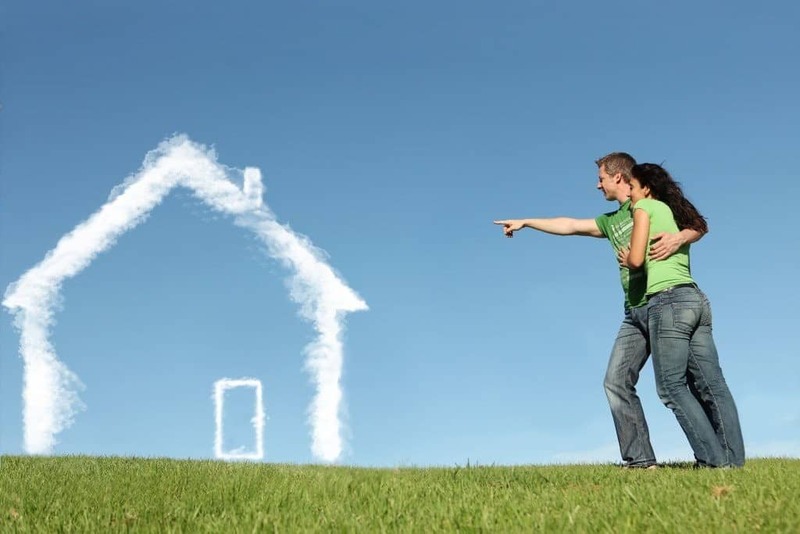 They are trained to help you find a suitable home, and to assist you when you are ready to buy. • The Internet has become an indispensable tool when searching for properties in Canada. The primary website is MLS. It is run by the Canadian Real Estate Association (CREA) on behalf of member realtors and contains no advertising. Hundreds of thousands of properties can be found there, and it is possible to narrow searches by location, price, type of house, and features. • Most information you will require for each home listing is available on MLS, often including photos or video of the home’s exterior and interior. Houses for sale by owner are not listed on MLS but can usually be found through individual websites or by visiting neighborhoods of interest and looking for lawn signs that typically say ‘For sale by owner’. • Use this house hunting checklist to compare the homes you visit.